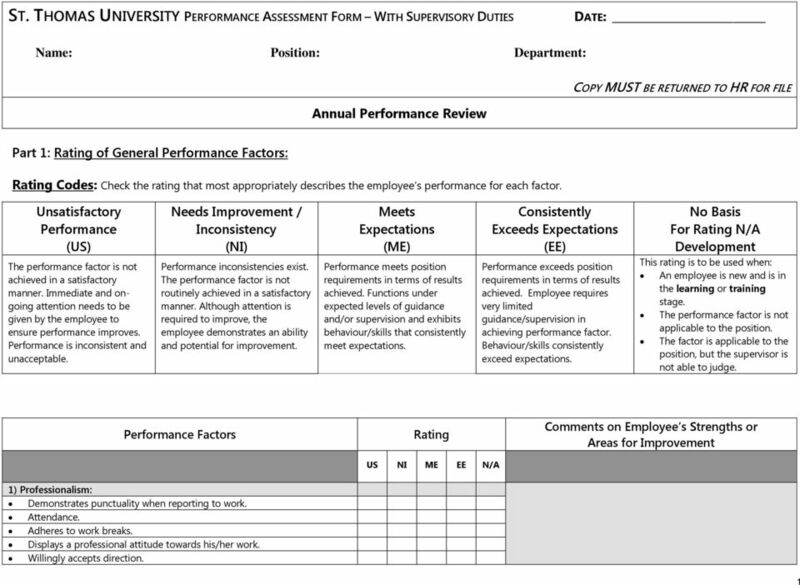 Download "ST. THOMAS UNIVERSITY PERFORMANCE ASSESSMENT FORM WITH SUPERVISORY DUTIES"
Name: Review Period: Job Title: Reviewer: Note: Place a mark in the appropriate space which describes the performance of the person named, as determined by this appraisal. 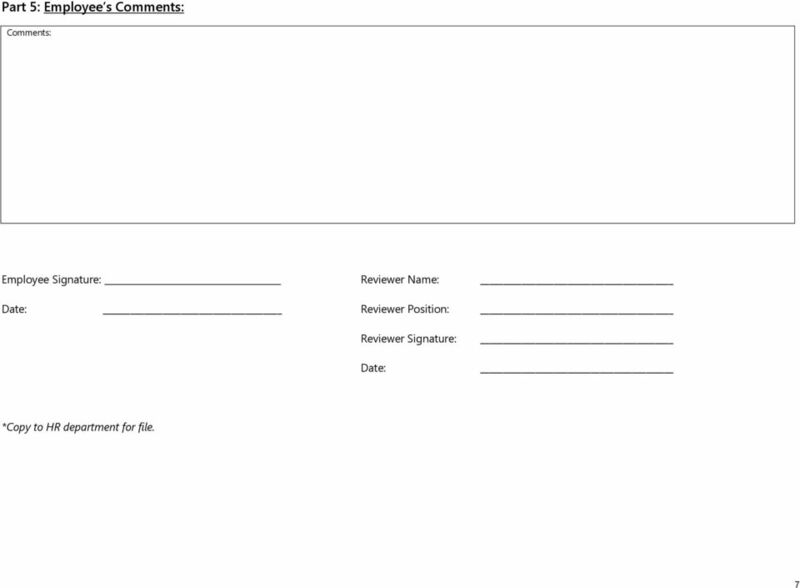 Use the following codes and definitions. 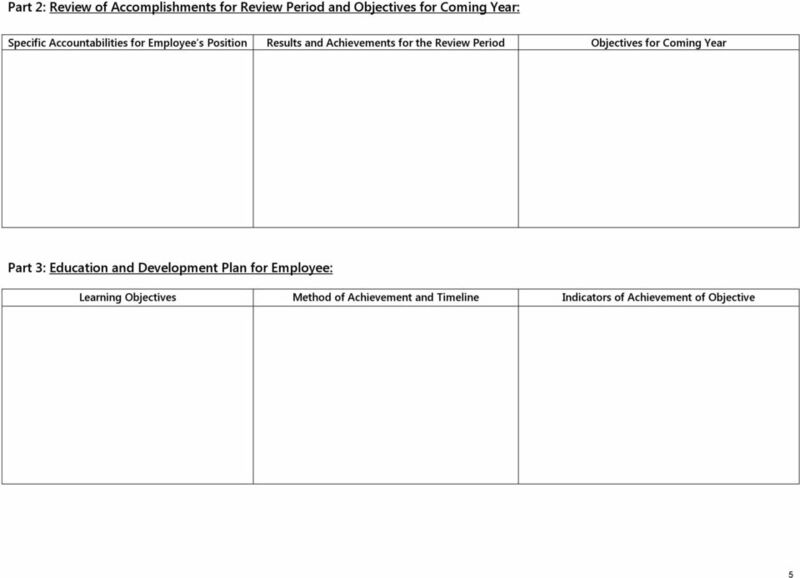 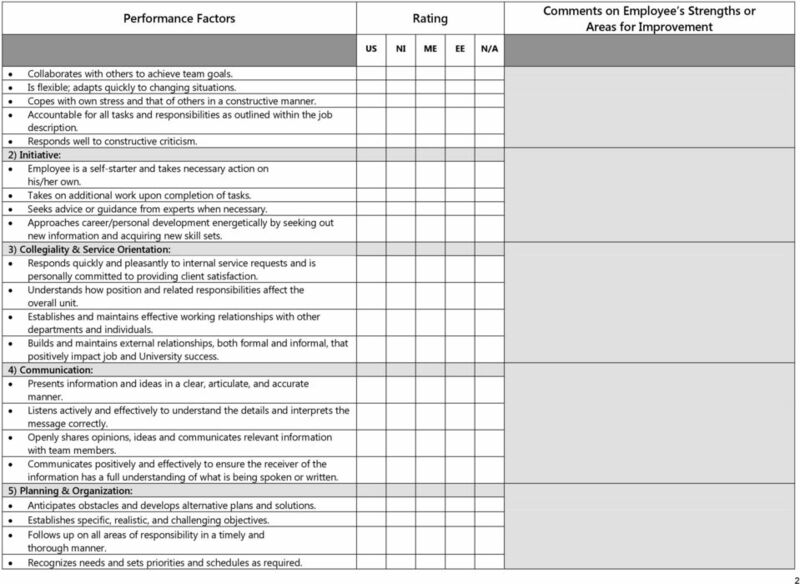 Classified Employee Performance Evaluation and Improvement Report has developed this performance evaluation process as a way to encourage workers and their supervisors to talk about issues in the workplace. 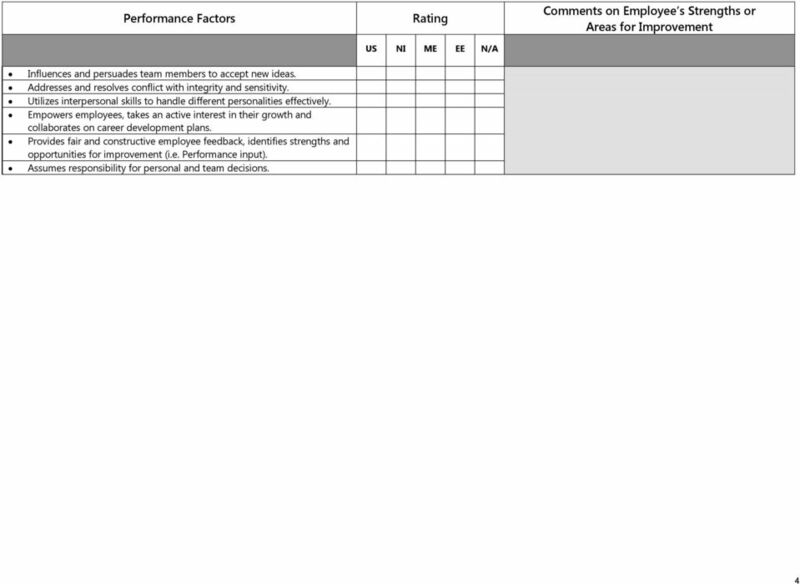 Employee Evaluation. 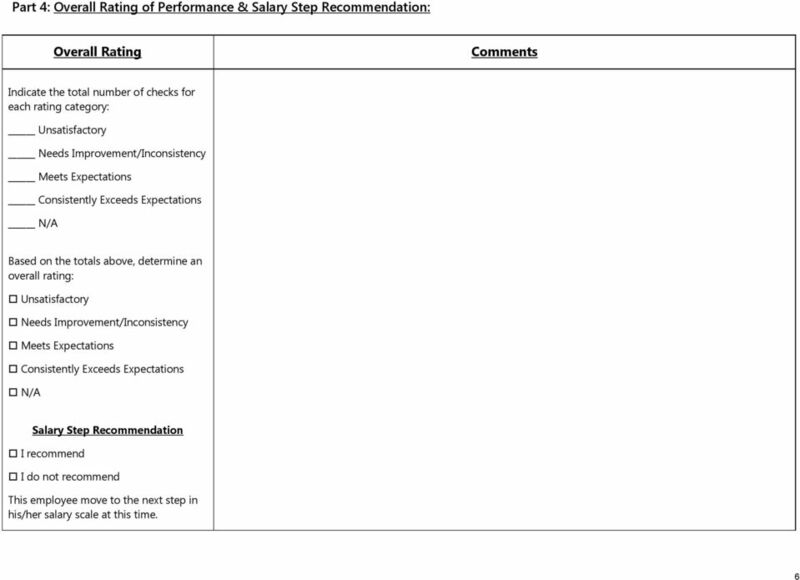 5= Outstanding: Performance is extraordinary and exceptional. 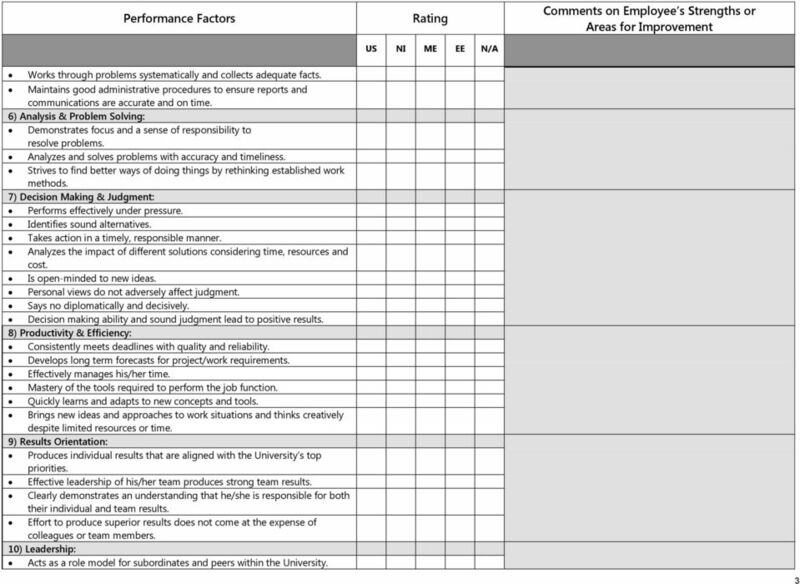 (Outstanding ratings should only be awarded on rare occasions.